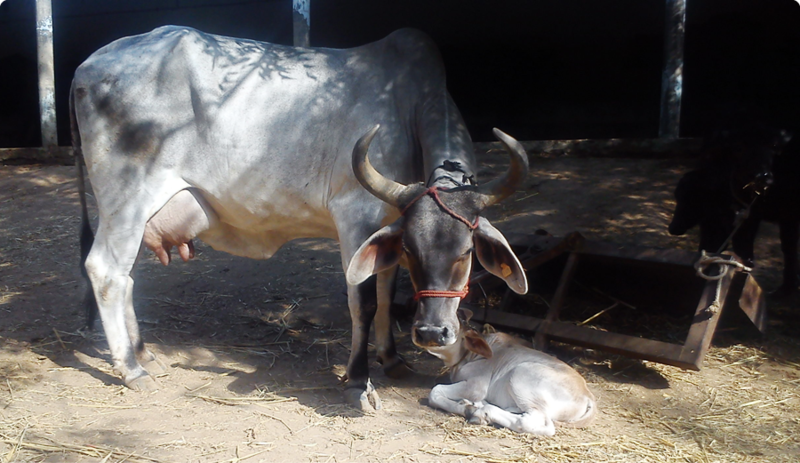 Since 1940, Utsav dairy farm started supplying best breed cattle all over INDIA. 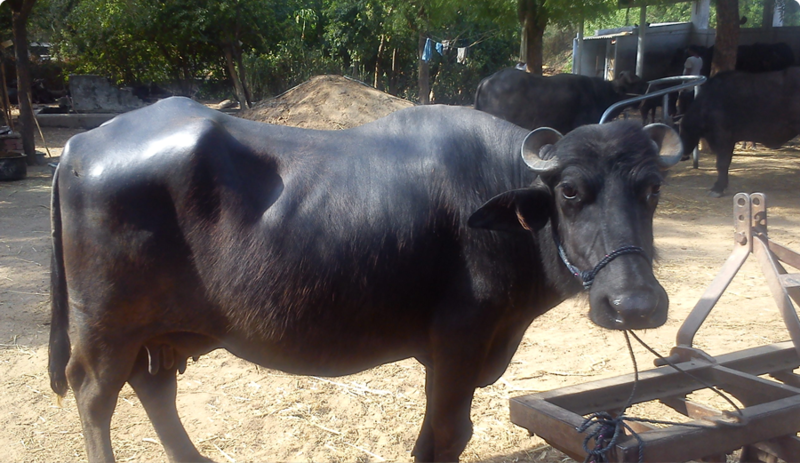 Since then our fourth generation is now in same business with the great eye & experience to identify & supply quality breed in cattle supply. 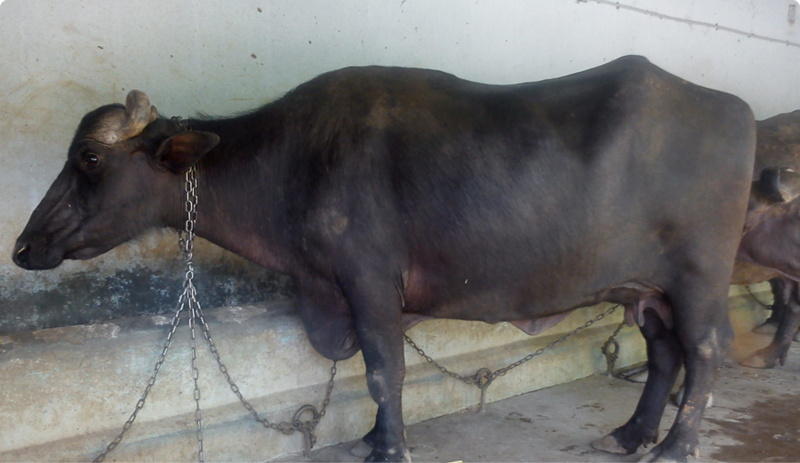 We have such a huge experience that we always supplied healthy, quality & high milk producing breed cattle. 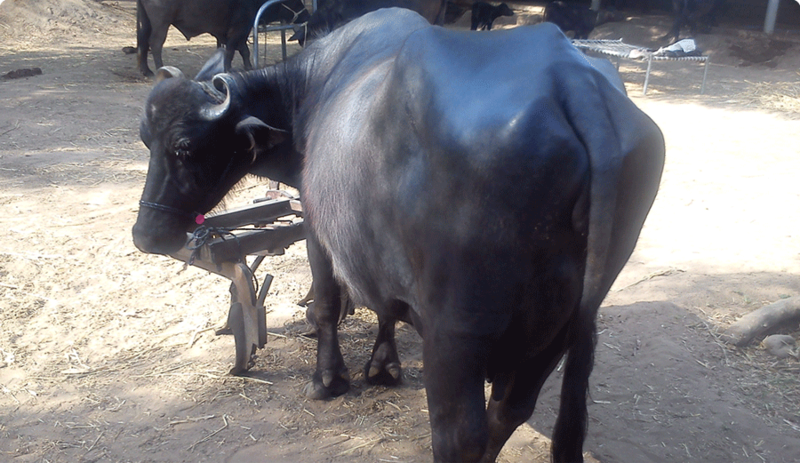 We have found that not only our but also our customers life style has been headed to progressive in terms of financial values after purchasing our quality cattle. 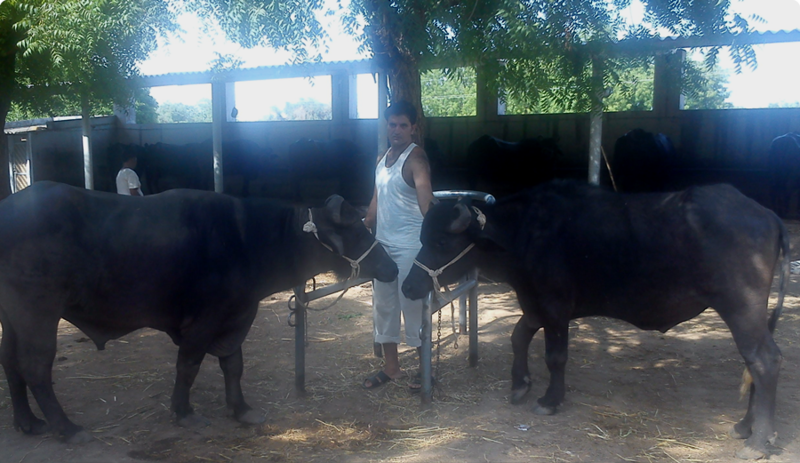 We have large number of clientele in all over india & we have supplied cattle in many private & government sectors in Gujarat, Rajasthan, Maharashtra, Andhra pradesh, Madhya pradesh, chhattisgarh, Karnataka & Tamilnadu.